At Pro Board Racks we make high quality, handmade racks, mounts, and displays for board sport gear. We are dedicated to crafting the most dependable racks so you can spend less time with gear storage and more time cruising on your board. Pro Board Racks was founded in 2010 by Jeff Stout who saw a need for a better way to store and display his snowboards. Jeff knew that a well made rack could not only serve as a way to protect expensive boards, but in the home could be a beautiful piece of art - One that inspires creativity and exploration. Since that first rack was built in 2010 Pro Board Racks has expanded its line of racks to include storage solutions for all kinds of outdoor equipment. With both wall mounted racks and floor display racks our products are used in homes and retail shops all around the world. 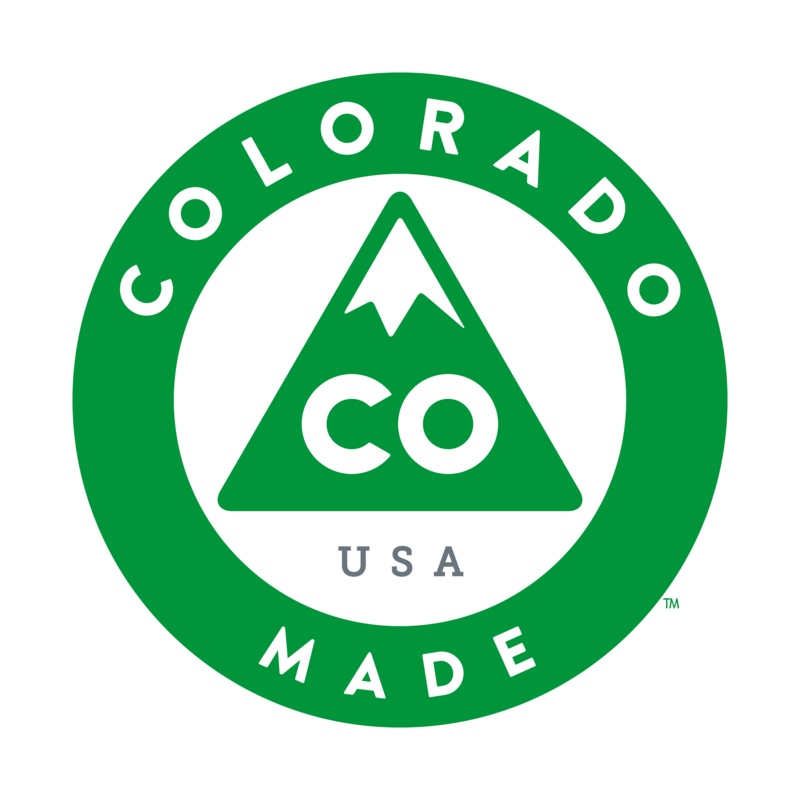 All our racks are crafted in Denver, Colorado using the finest woods. Depending on the rack, we use Southwest Pacific redwood, white pine, and reclaimed pine beetle wood from the Rocky Mountains of Colorado. Our floor display racks are made from MDF, a wood composite that is harder and more durable than plywood. We are constantly innovating and creating new rack styles and designs. We also do custom styles so if you don't see what you need just shoot us an email. We want you to love your rack. We are also committed to building the finest racks and getting them in your hands as quickly as possible. If your rack falls short of your expectations just send it back for a full refund. This is our Promise to you. We also have a strong commitment to our environment and our local economy. That is why nearly 100% of the resources that go into our racks are sourced locally in Colorado. When you buy a Pro Board Rack you’re supporting not only our small business but other small businesses in the Colorado area.